Grace Lutheran Church, 9900 S.E. Mill Plain Blvd. St. Paul Lutheran Church, 1309 Franklin St. This is an eight-week class highlighting the Scrappy Church book and the book of Acts and Gospel of John from the Bible lead by Pastor Joe. The class will start following the 10 a.m. service. 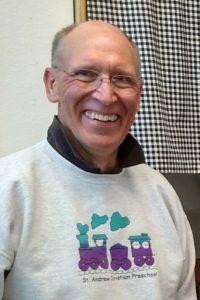 St. Andrew Lutheran Church and Christian Preschool are dedicating "PJ's Platform" on the preschool playground in memory of Pastor Jim "PJ" Stender directly following the 11 a.m. worship service. The preschool families built a platform on the playground to resemble the altar platform in the church sanctuary. Pastor Stender served the families at St. Andrew from 1998-2019. Messiah Lutheran Church and Preschool, 905 N.W. 94th St. 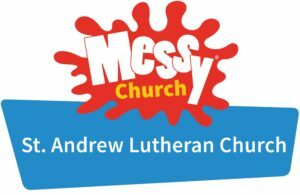 Messy Church is a new way of doing church for the whole family. 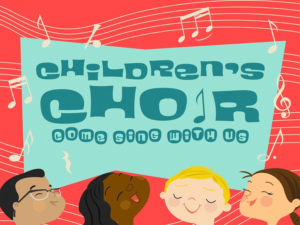 Through interactive activities, songs, prayers, and a kid-friendly, family-style meal — creativity, hospitality and togetherness will be celebrated at this all-inclusive take on church. 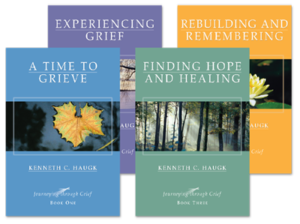 Continues every first Sunday through June 2019. A small group to practice meditation, discuss and exchange about the study of Buddhism. No experience necessary, held on the third Wednesday of each month. All welcome. For more information, email MeditationBuddhismStudyGroup@gmail.com. The group meets the third Wednesday of each month. For more information, email MeditationBuddhismGroupStudy@gmail.com.